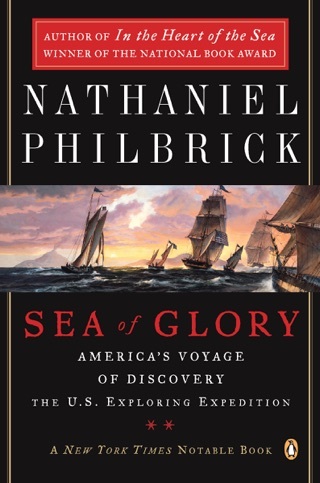 By recounting inconvenient truths, including "how patriotic zeal had lapsed into cynicism and self-interest," Philbrick once again casts new light on a period of American history with which many readers may assume familiarity. 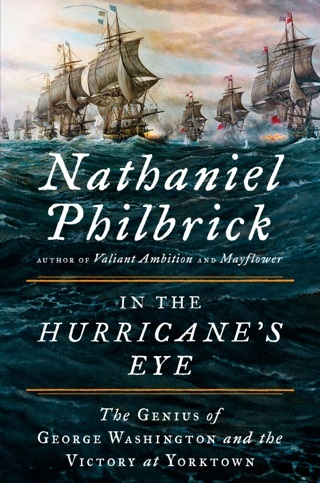 He relates the four years of the Revolutionary War (1776 1780) in a compulsively readable and fascinating narrative, prefacing his account with a provocative description of what really happened during the American Revolution, which was "so troubling and strange that once the struggle was over, a generation did its best to remove all traces of the truth." 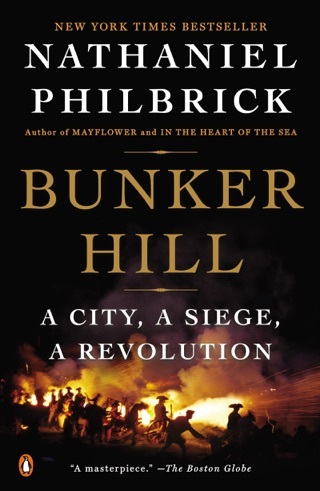 Philbrick makes vivid and memorable the details of numerous military engagements and reliably punctures any preconceptions that the rebels' victory was inevitable. Eye-openers abound, such as how British general John Burgoyne's use of Native American warriors backfired, as "even more than their love of liberty, the New Englanders' multigenerational fear of native peoples was what finally moved them to rise up and extirpate" the British. 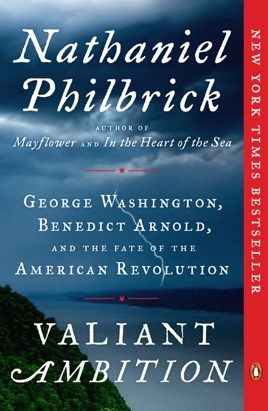 Balancing his portrayals of the protagonists, Philbrick presents Washington's weaknesses as a military commander without apology and contextualizes Arnold's eventual betrayal of his country in the context of a long list of slights against him. 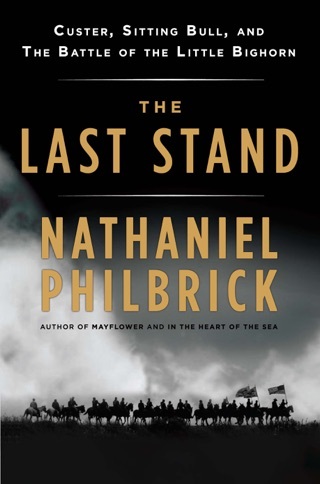 Philbrick's deep scholarship, nuanced analysis, and novelistic storytelling add up to another triumph. Maps. 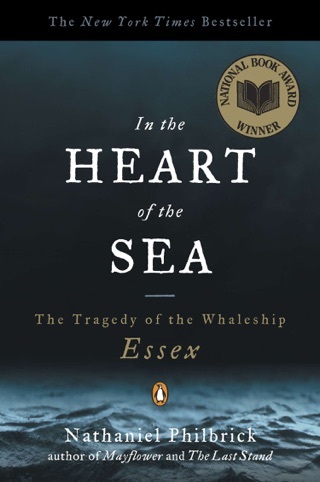 I greatly enjoyed this book. 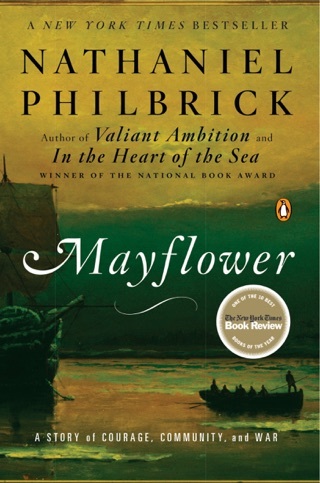 As I have other Philbrick books. It kept me reading. The ending however left me flat footed. I wanted more. I would have liked to see how Arnold's life continued in England and until his death.